Applying makeup can sometimes be so difficult. You either accomplish the perfect cat eye or arrive to work on time, but it takes serious skill to achieve both. Luckily for you, Faze has summed up 7 beauty hacks to make the tedious task of applying makeup, a breeze. So now you’ll hopefully show up to work on time. 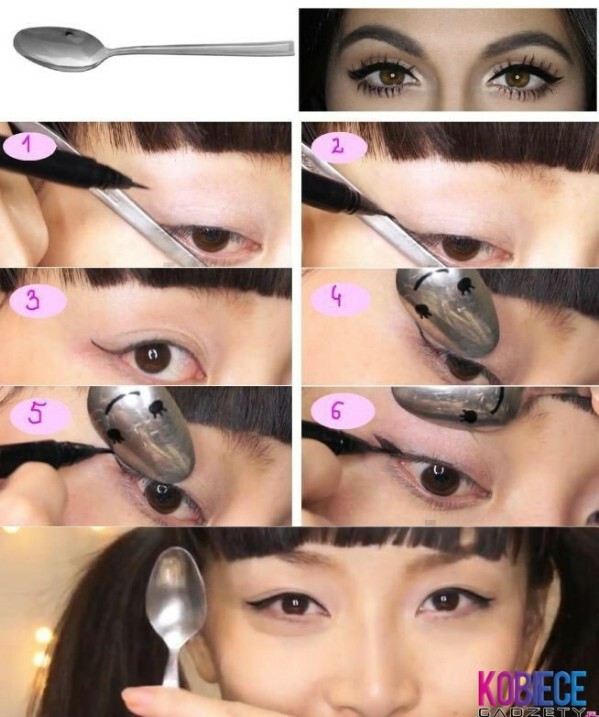 Our number one beauty hack is obviously on how to draw a cat eye with a SPOON. Yes, a spoon. Check out the steps below. You can thank us later. 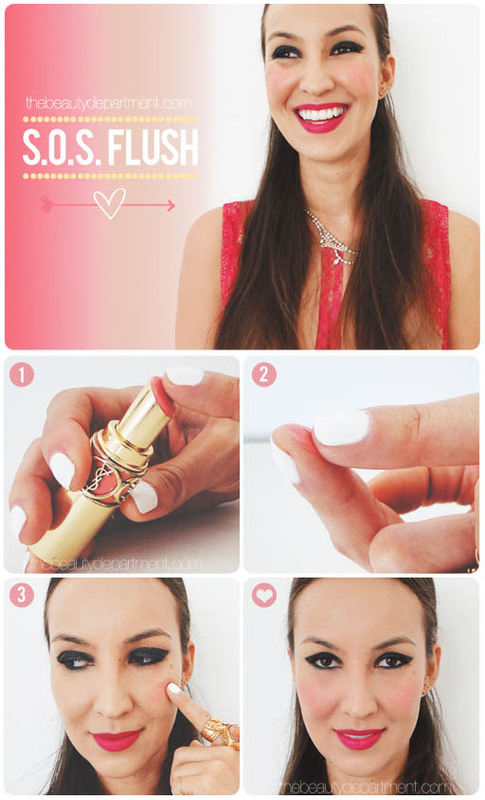 When you forget to toss some blush into your makeup bag, use lipstick! You’ll achieve the same look as using a cream blush and by just dabbing it lightly onto your cheeks you’ll brighten your complexion with a healthy glow. Finals are coming up which means lots of coffee, which also means stained teeth! 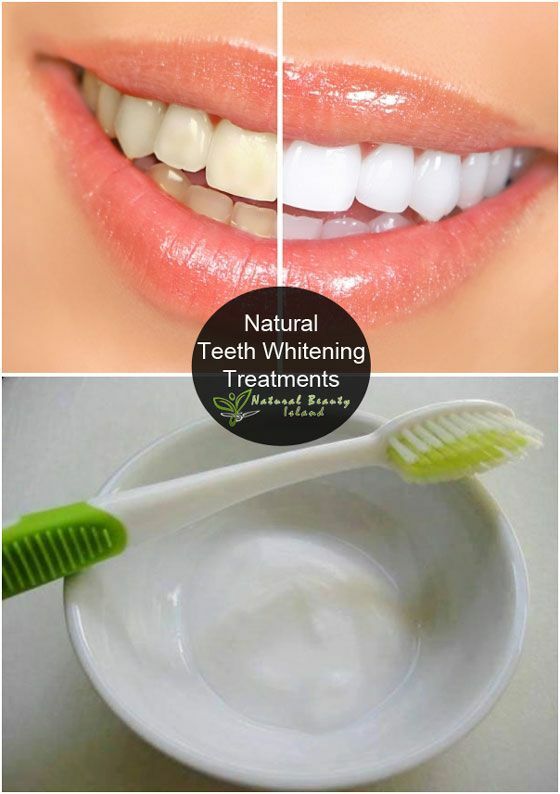 Rather than buying expensive whitestrips, use baking soda to whiten your teeth. Just mix half a teaspoon of baking soda and half a teaspoon of water and brush your teeth for 2 minutes, and you can repeat this routine every other day. While baking soda is great for whitening, it can also break away at the enamel so try not to use it too often. And Voila! You’ll now have pearly white teeth just in time to be worn with a classic red lipstick à la Taylor Swift. 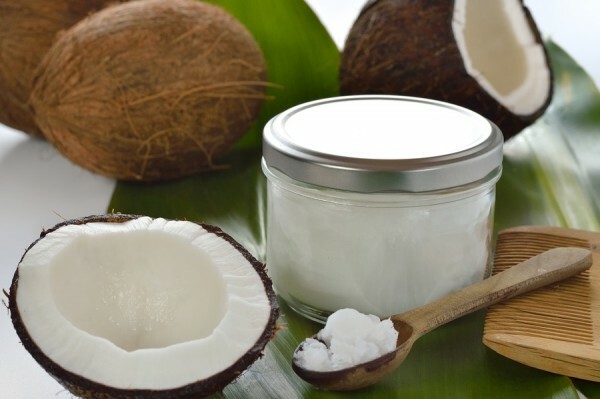 If you suffer with dry skin and want to accomplish a dewy glow this summer, try coconut oil! It will seriously change your life. Use it as a moisturizer in the nighttime to hydrate your skin while you sleep, and avoid using it right before you apply your makeup, as the oil properties will actually break down makeup like a makeup remover. Coconut oil won’t clog pores and can be used as a hair mask and even lip balm! Coconut oil is our ultimate beauty hack, there’s nothing this stuff can’t do! If coconut oil just doesn’t appeal to you, the Bioelements skincare brand has come up with a fantastic moisturizer that works well with most skin types. Especially oily skin! If you find yourself running empty on dry shampoo, baby powder will work just fine! 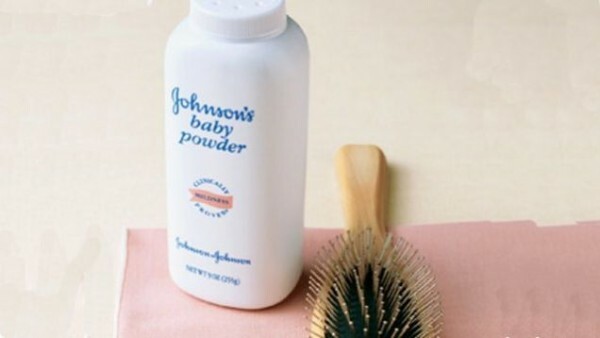 Before dry shampoo was invented, many people would sprinkle baby powder, cornstarch and even baking soda in their roots as an alternative to washing their hair every day. It costs less than a bottle of dry shampoo and will last you longer. Take it from a girl who lived in the pre dry shampoo era, this stuff works just the same—as long as you remember to brush out all the excess powder. If you want to achieve Ariana Grande’s famous ponytail look but have short hair use this beauty hack to make your hair look longer and fuller. Getting your nails done at the salon can be expensive. Especially if you decide to get nail art. But it doesn’t have to be expensive or difficult with this beauty hack. 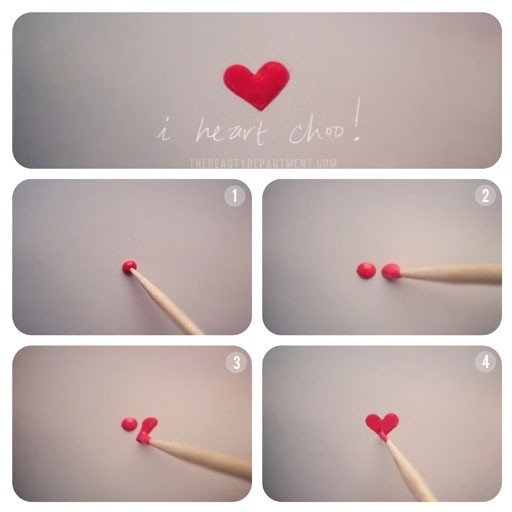 Check out the step by step instructions below on how to paint a heart with the help of a toothpick.